We’re glad you’re interested in guide your children digital experience with ScreenGuide Parental Control.Follow the step-by-step and get good to go in 5 easy steps! To create your ScreenGuide account, download ScreenGuide on your personal mobile device. ScreenGuide is available both for iOS and Android. Enter your email address to create your account. Than, fill your nickname and create your password. If you like, you can add a photo to your profile. Than, click Next. After create your account, it’s time to create your family or join one. 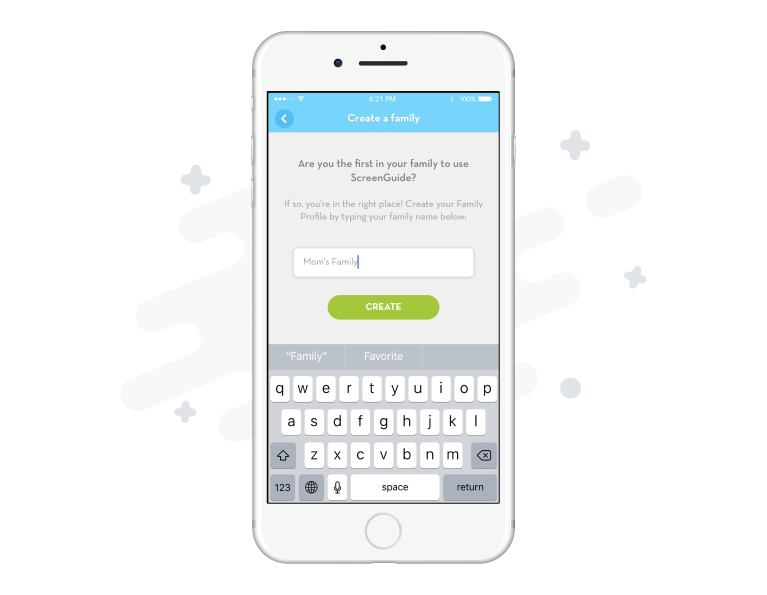 If you are creating a new family, tap Create Family and enter your family name. If you are joining an existing family, tap Join a Family and enter the activation code sent to you by e-mail. To add your children to ScreenGuide, Tap Add Child. Then, enter your child’s info and tap Add Child. 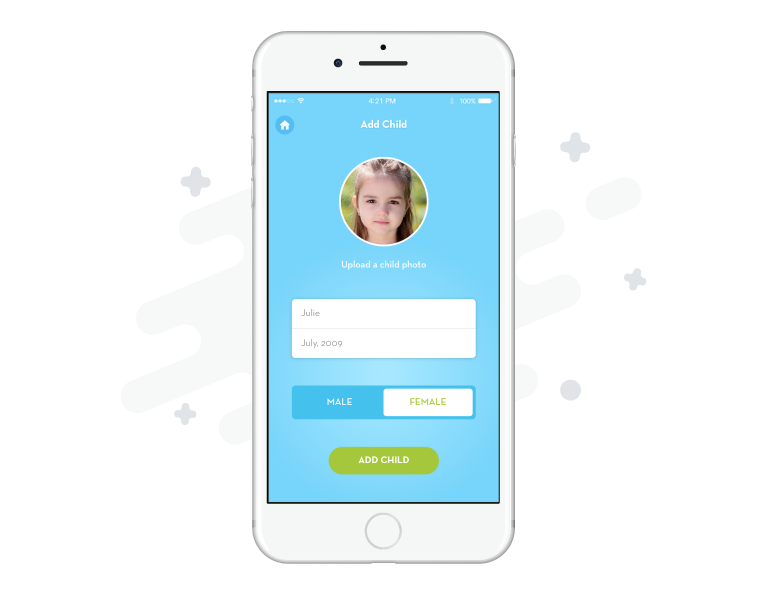 You can add a photo to your child’s profile if you like. Than, click Next. To add your child's device, select if this device is educational and managed by Mosyle Manager or the device is personal. Then, follow the easy steps shown on screen. Invite your friends to download ScreenGuide Parental Control App to monitor and guide their children too!